RED C Research & Marketing Ltd has expanded into the UK market by opening its new London office in Soho. 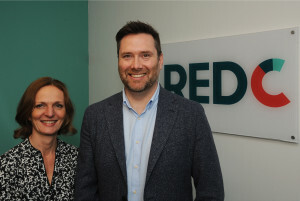 RED C Research UK Ltd is a new joint venture between the established Irish insight firm, together with Richard Barton and Charlotte Butterworth, who both left MD roles at UK based research agency Future Thinking in February in order to take up the opportunity to set up the new business. The business will seek to grow existing RED C relationships in the UK, further extend RED C Ireland’s current partnerships with multinational businesses in the UK, and by Richard & Charlotte leveraging their own relationships built up over the last twenty years. During their careers, both have delivered major strategic projects around the world for clients such as: BBC, Sky, Mercedes-Benz, McDonald’s, Disney, Dixons Carphone, Viacom, BMW Financial Services, Mattel and Invesco. Richard Colwell, CEO of RED C in Dublin comments: “RED C has seen double digit growth year on year for the past five years based on hiring the very best talent in the market. We are delighted to be joining in partnership with two of the most talented research practitioners in the UK. Together our ultimate aim is to deliver business clarity and empower our clients to act with confidence”. 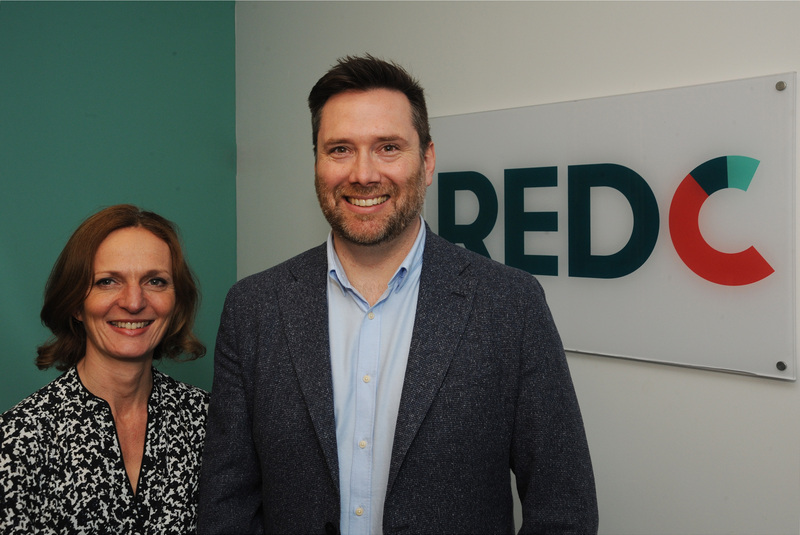 Commenting on the new venture, Richard Barton, MD of RED C Research in the UK said: “We’re delighted to have teamed up with such a well-regarded agency doing amazing work for its clients. Combining their team of fifty researchers in Dublin and great products with our own expertise we’re confident that RED C will be a disruptive new player in the UK insight market”. Charlotte added: “It’s a very exciting step for us to establish our own agency, working in partnership with the excellent team in Dublin. We are passionate about building long term, trusted relationships, and bringing our experience to deliver results that make a difference. Our structure means we can offer the level of attention and flexibility delivered by a boutique agency but supported by our colleagues at RED C Ireland”. Further information is available at the new UK website: www.redcresearch.com OR click on the Union Jack in the top right hand corner of the website.